← ¡Un gran cambio! – An awesome change! 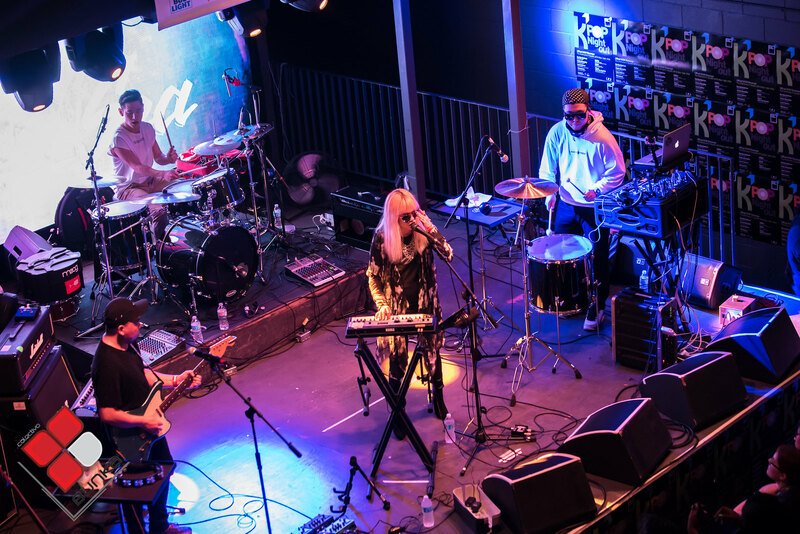 SXSW 2016 memories, part 1: how sounded Korea? Logbook Bunka by our photographer and correspondent Ric Quintanilla, exclusively to Colectivo Bunka & Bunka Network in SXSW 2016 from March 15th to March 20th. Versión en español. 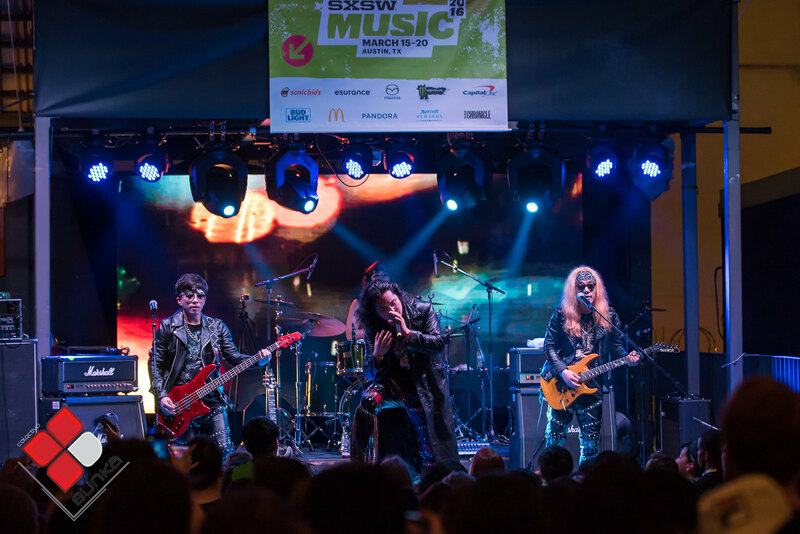 Arriving to the SXSW 2016, our first event there was K-Pop Night Out at The Belmount. We stayed in the Belmount for the sound check of the groups. But before long, the stage quiets, acts leave the area, the gates open, and crowds stream into the venue on a very warm Austin evening. First up was Bye Bye Badman. Their smooth and polished Pop & R&B sound was a great start to get the crowd going this evening. 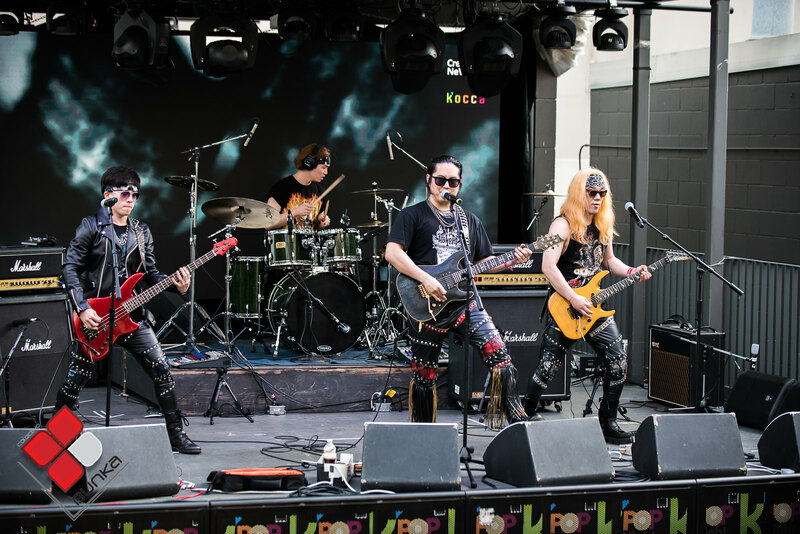 Next was Victim Mentality and they never fail to bring the energy and set the crowd on fire with their amazing stage show and music. This group last year blew us away and we had to check them out again when they returned this year! You never know what these guys will do next! Another returning group was Love X Stereo. I fell in love with them at Seoul Sonic 2014 (also, a nice interview that Pedro Suarez have made them in Spanish!). Honestly, I was happy to see them back this year. While they were a lot more Chill-Wave & Pop from Victim Mentality, they kept the crowd very bouncy and energetic in their own way. And then, we have Mamamoo. Don’t let this K-pop girl group fool you. They are not just another pretty idol quartet. These girls got some amazing chops belting out their songs mostly in English and some Korean. They had quite a few of their own fans there pulling out lighted Moos (Korean White Radish) to cheer them on during the set. Next was Haihm. She punched out some great Electronica. Both smooth and light, heavy, and emotionally charged. After the long evening, the crowd got some drinks, sat in their places and just enjoyed her beats. As Haihm was finishing her set, I started to hit the wall. Not eating all day with only water to drink, started to get dizzy and ready for some food. it was just after midnight and I was beat. Thank you, K-Pop Night Out, the show was amazing! Next stop, Japan Nite Preview Show! K-Pop Night Out’s SXSW 2016 Photo Gallery.